51 klientów oceniło ten produkt na 5 gwiazdki. 51 klientów napisało tekst w innym języku lub nie napisało tekstu. 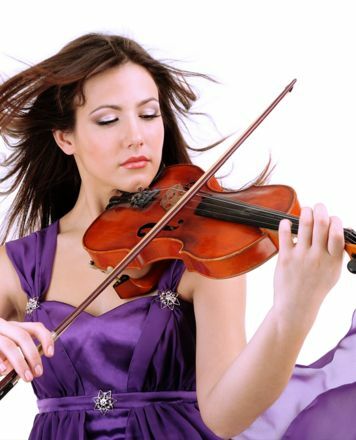 I was recommended to use these strings for my NS Design E Violin. For some weird reason, all other strings I used with this electric violin kept breaking after unusual short time. 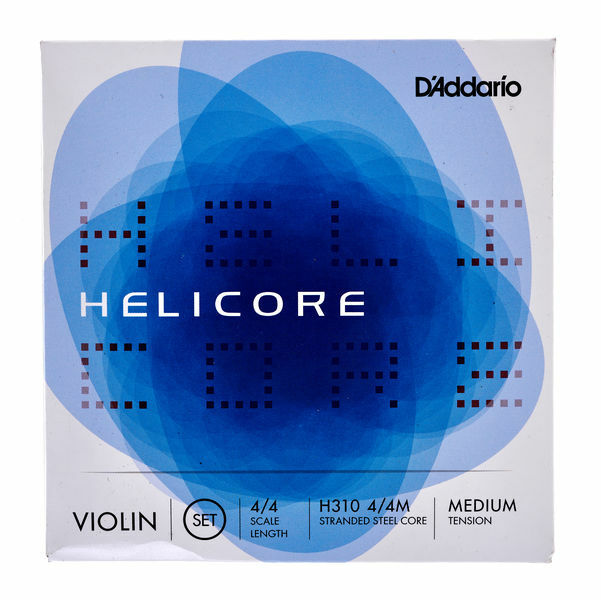 The Daddario Helicore held way better and they stay in tune for longer time. Can't really judge the sound properties of these strings since Im not using them on an acoustic instrument. But for E violins...totally recommended! Used them for years, have tried multiple types and not one has as sweet a tone or is even close to the beautifully clear sound I get when they settle in. The price is great too!! ID: 159776 © 1996–2019 Thomann GmbH Thomann loves you, because you rock!